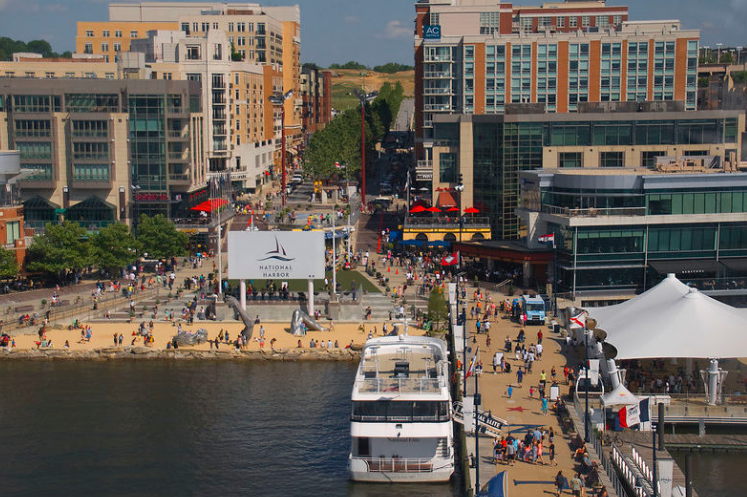 Federal authorities charged a DC-area suspect Monday with a plot to use a stolen truck to run down pedestrians on the National Harbor waterfront, a popular tourist site along the Potomac River near Washington. “Federal authorities have charged a man they believe was plotting to ram a stolen truck into pedestrians at the National Harbor waterfront development in Maryland, just outside the nation’s capital,” reports ABC News. 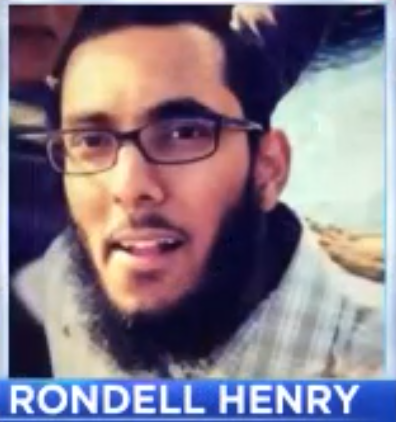 Rondell Henry, 28, of Germantown, Maryland, has been charged with interstate transportation of a stolen vehicle, but in court documents, authorities allege a much more sinister intention. Prosecutors say Mr. Henry, a computer engineer, walked off his job on March 26 and then stole a U-Haul truck. He drove the van early on March 27 to Dulles International Airport, where he got out and tried, unsuccessfully, for more than two hours to find a way through security. Mr. Henry then got back in the U-Haul and drove to the National Harbor in Maryland, arriving around 10 a.m., they said. According to the complaint, Mr. Henry walked around looking for an ideal spot to mimic a 2016 Bastille Day attack in Nice, France, in which a truck barreled through a crowd of spectators, killing more than 80 people.